Free Delivery on Orders Over $50** Excludes delivery of bulky items and to remote areas. 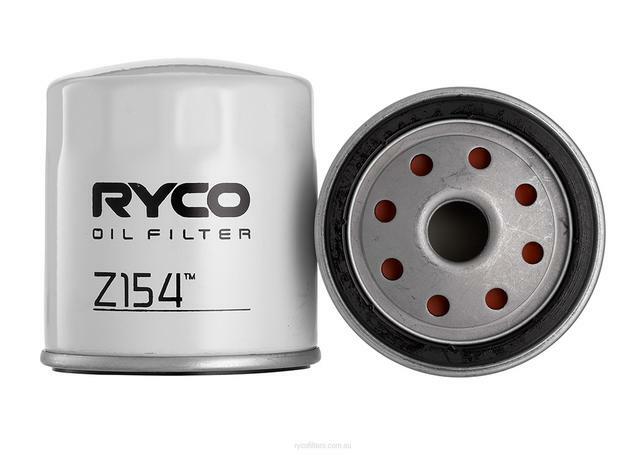 Ryco Oil Filters are designed to meet or exceed Original Equipment standards in the three key areas of: efficiency, service life and flow. Ryco have Australia's only dedicated filtration laboratory, located in Melbourne, along with a dedicated team of filtration engineers. Oil filters work in a multi-pass system that allows engine oil to continually pass through the filter and remove dirt. A vehicle's entire oil supply is filtered between four and five times every minute and their function is to allow only clean filtered oil through to the engine. 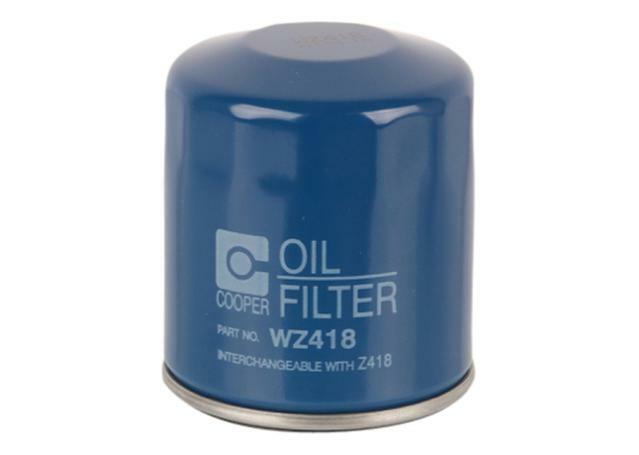 Inferior oil filters can inhibit oil flow causing high pressure and clog before the service interval and allow unfiltered oil into then engine. 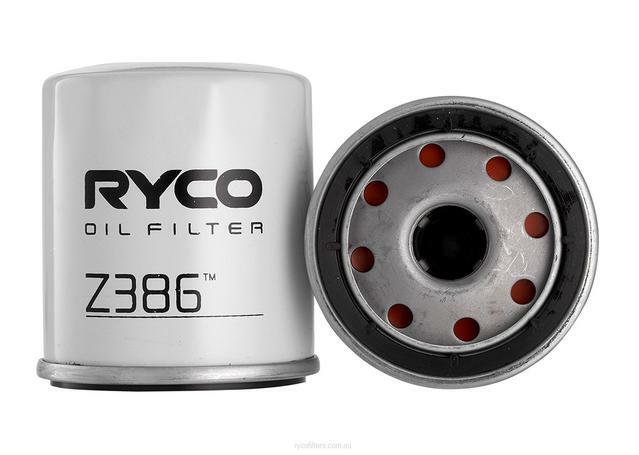 Don't take chances with substandard inferior filters, protect your engine with premium Ryco Filters. We offer FREE shipping on all orders over $50 to metropolitan or regional addresses (excludes big and bulky items). Orders of less than $50 and orders shipped to rural addresses are subject to a shipping fee that is calculated at checkout. See full shipping details here. We offer 100% Fitment Guarantee, but if you choose to return an item we offer a generous 60 day returns policy with a full refund. See returns policy and fitment information here. All products sold by Sparesbox are sold under the Manufacturer’s warranty and conditions from the date of purchase, unless otherwise stated on the item. Warranty claims must meet certain criteria and be sent to Sparesbox with a receipt to be eligible for a refund. See full warranty claim criteria here.